Visit the iconic John B Keane’s Pub in the heart of Listowel. See where he penned some of his most famous works sitting by a blazing fire in a room behind the bar. Sip a creamy Irish coffee as you enjoy a music session at the Marine Bar in Dungarvan. The present ship is a reconstruction of the Dunbrody, built in Quebec in 1845. The original was a 458 tonne three-masted barque, designed to carry cargo but adapted to carry passengers desperate to escape harrowing conditions during the Famine years. 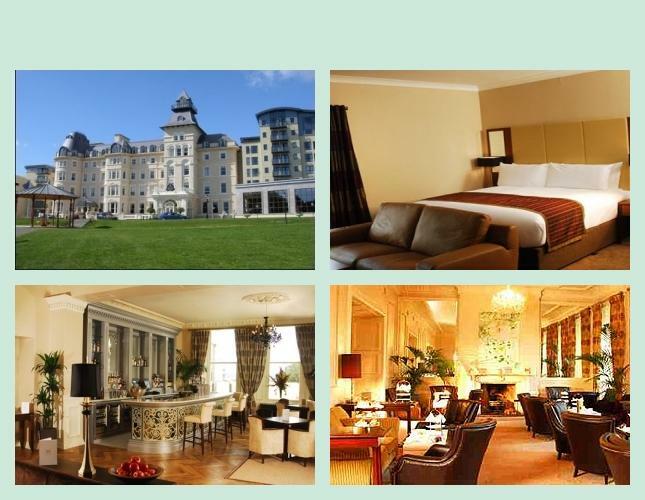 12 breakfasts (B), 1 lunch(L) and 9 dinners(D) including dinner in the drawing room of Westport House, a medieval-style banquet in a castle, and Taylors Three Rock traditional Irish dinner and show. This family-run hotel is one of Ireland’s oldest, with significant historical connections, old-world charm and unique features. The friendly and professional staff are dedicated to making your stay pleasant and memorable. Enjoy delicious menus in the attractive dining room. The bar is a lively meeting place, often with live music. Comfortable and well-appointed guest rooms make for a great stay. 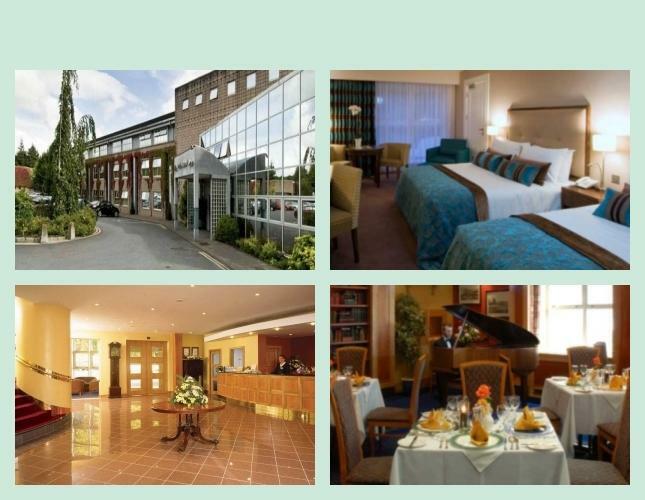 Set on the waterfront, in the heart of Waterford city, this hotel is within easy walking distance of shopping, Reginald’s Tower and the House of Waterford Crystal. 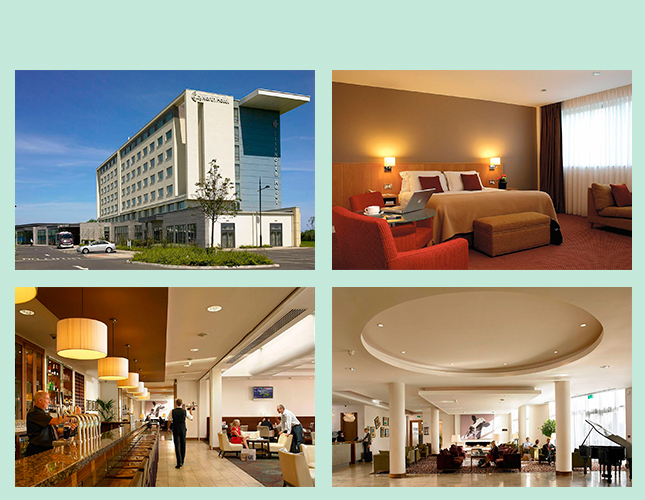 Tour begins 2:00 PM at your hotel in County Meath, a short drive from Dublin Airport. 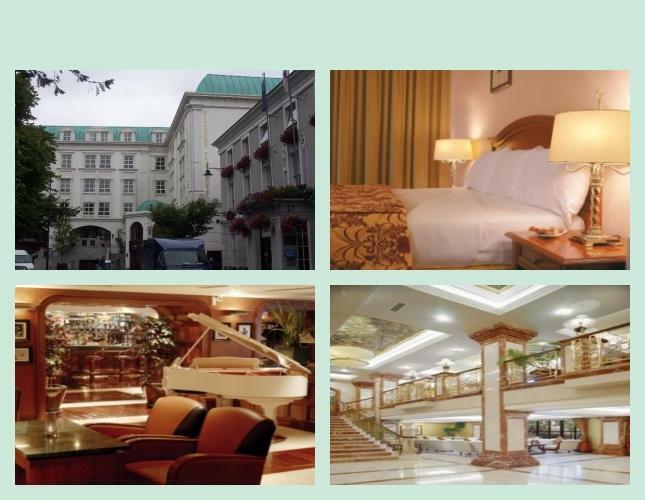 Tour Dublin to see elegant Georgian townhouses, pass St. Stephen’s Green and Trinity College, and cross the River Liffey to drive along O’Connell Street. Take a guided tour through Dublin Castle, the seat of power and government for many centuries and visit the renowned State Apartments. Enjoy a welcome drink with your group and before dinner. 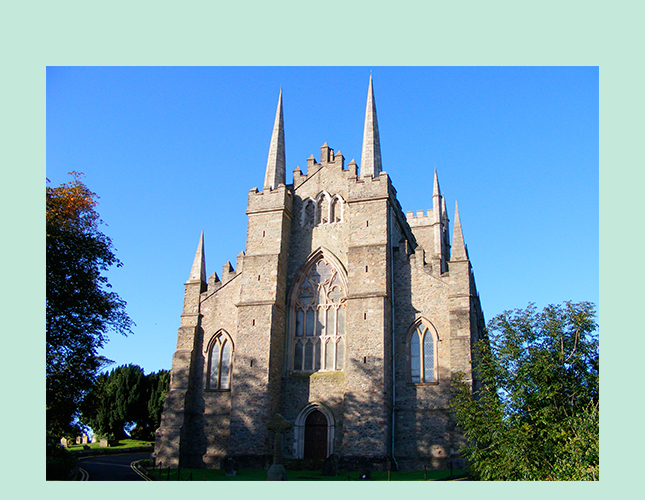 Visit Down Cathedral where St. Patrick’s historical burial site is marked by a huge boulder. Immerse yourself in his work, life, and times in the nearby St. Patrick Centre. 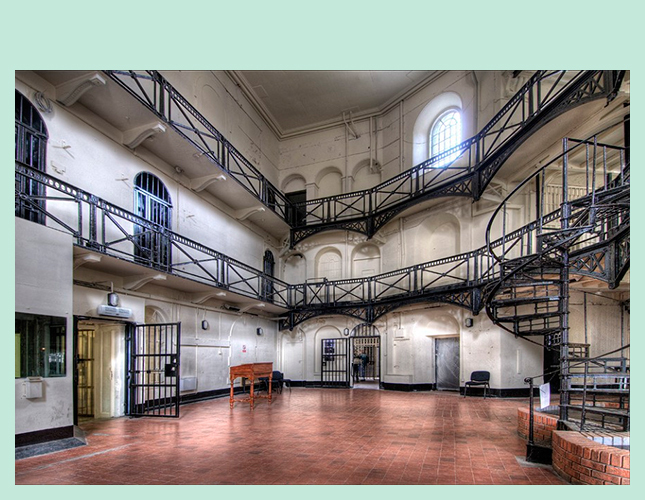 Explore Crumlin Road Gaol and see what prison life was like through the ages. 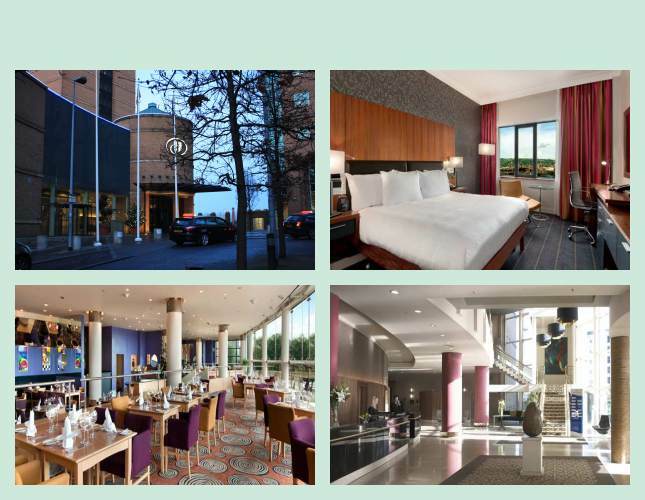 Head to central Belfast for some time to relax before dinner at your hotel. 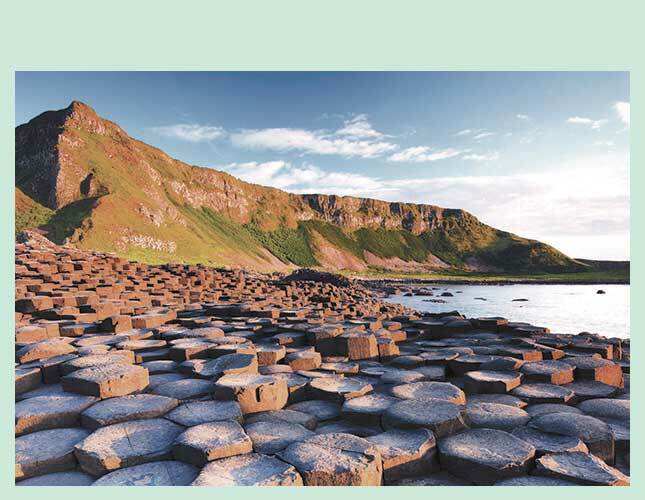 Drive north along the Nine Glens of Antrim for views of mountains, valleys, and coastline. This scenic region is one of the locations for “Game of Thrones.” Explore the Giant’s Causeway, enormous hexagonal columns formed by volcanic activity 60 million years ago. Stop for photos at the ruins of Dunluce Castle, and in Derry join a local guide for a short walking tour around the defensive walls that encircle the compact old city. Travel through the rugged countryside of Donegal, renowned for heathery hills, sheep and the many tweeds made from their wool. Stop in Donegal town for a tour of Donegal Castle, built by the O’Donnell chieftain in the 15th century and expanded in the 17th century. Drive around Donegal Bay and through Counties Sligo and Mayo. Head to Westport for a gentle walking tour of this historic town. Enjoy views of the pilgrimage mountain of Croagh Patrick and stop in the beautiful village of Leenane. Head to a local farm to watch skilled dogs herding sheep. View Killary Harbour, Ireland’s only fjord. Enjoy a drink before taking a guided tour of Westport House, an 18th-century home complete with its original contents, including portraits, furniture, silver, and porcelain. 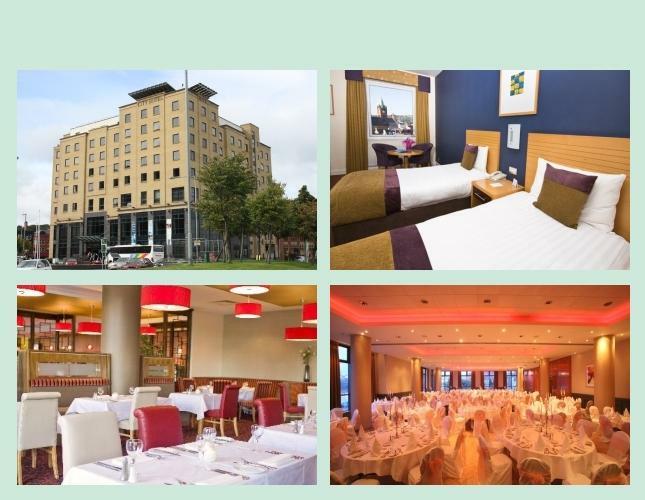 Enjoy dinner in Westport House. Travel to Galway for some free time to explore the city. 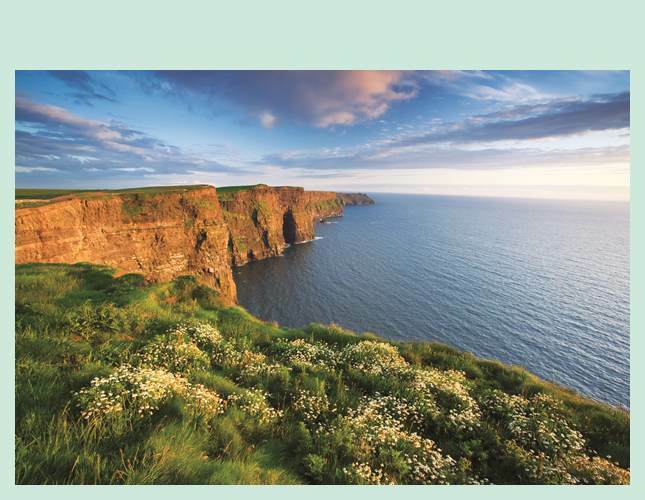 Head out to see the majestic Cliffs of Moher, which soar 700 feet above the Atlantic. Enjoy an evening at a medieval-style banquet in an authentic Irish castle. 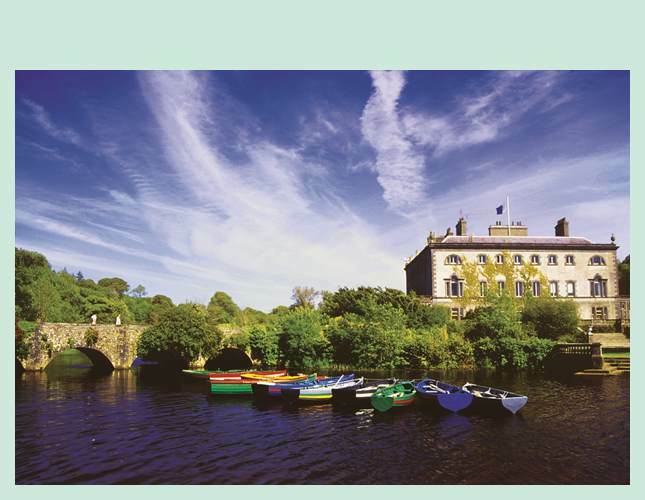 Travel the outskirts of Limerick and along the River Shannon into County Kerry. Sample tea and scones in the family pub of one of Ireland’s greatest playwrights, John B. Keane. Journey along the Dingle Peninsula to Slea Head for glorious scenic views of hills and coastline. Stop in Dingle for refreshment or a look around before heading to Killarney. Enjoy a scenic traditional horse-drawn jaunting car ride for views of Lough Leane, Killarney’s largest lake. Head to Kenmare for a look around and a casual lunch. Travel along part of the Ring of Kerry to view spectacular mountain scenery at Moll’s Gap and at Ladies View. 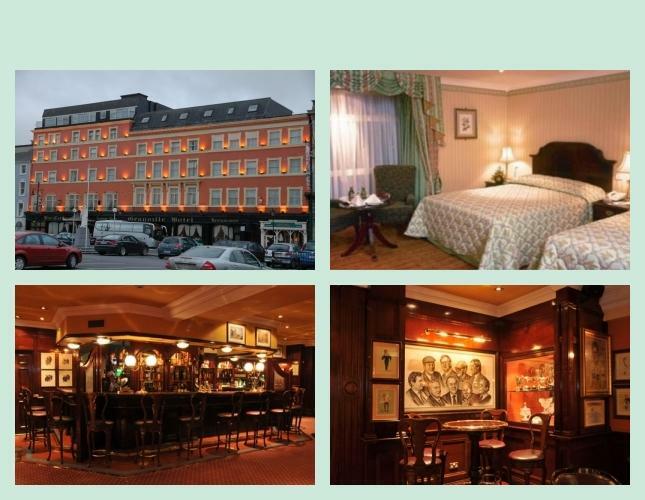 Return to Killarney where the evening is free for independent dining and perhaps a visit to a local pub with live music. 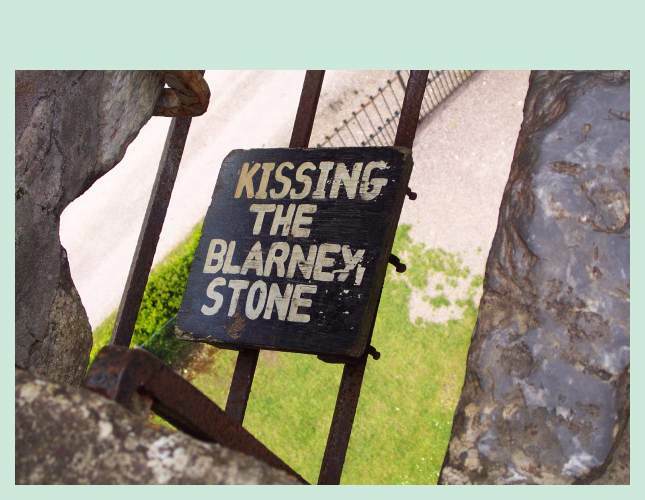 Visit Blarney Castle to kiss the famous “Stone of Eloquence” or stroll the lovely gardens. Treat yourself to Irish goods at the Blarney Woollen Mills. In Dungarvan, enjoy an Irish coffee and traditional music at the Marine Bar. Continue to Waterford where a local guide will lead a stroll around the historic port city. Witness the creation of crystal masterpieces at the House of Waterford Crystal. 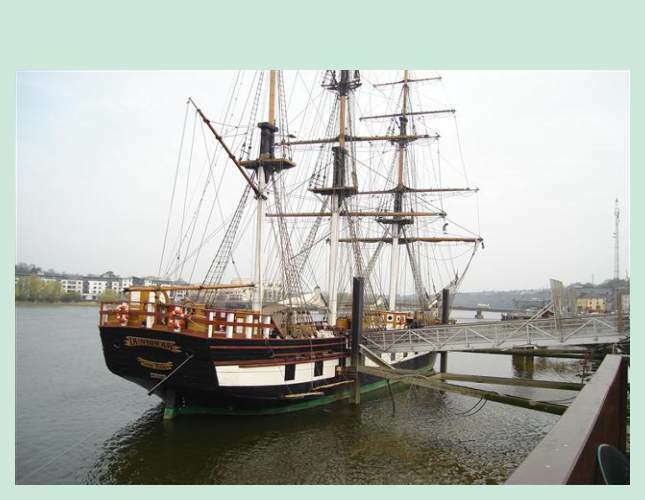 In New Ross explore the Dunbrody Famine Ship which transported people to North America during the 1840’s Famine. In Dublin, enjoy dinner at Taylors Three Rock Pub with traditional Irish songs and step-dancing. Enjoy your day in Dublin independently, on the Hop-On, Hop-Off bus tour. 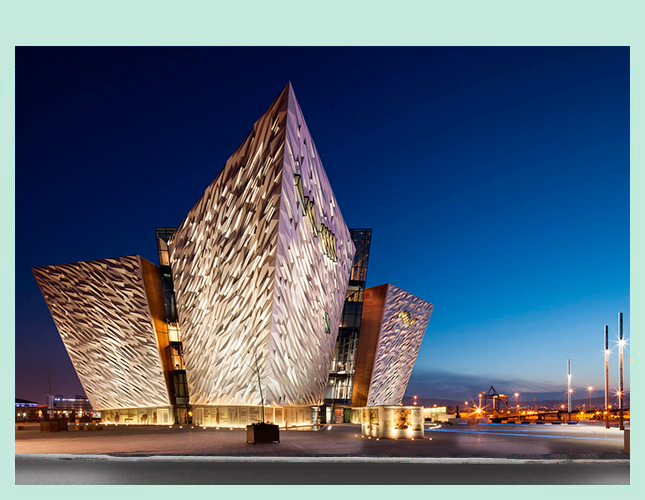 Use your voucher to visit your choice of one of Dublin’s top attractions: Guinness Storehouse, Teeling Distillery, EPIC The Irish Emigration Museum, or the General Post Offi ce Museum. 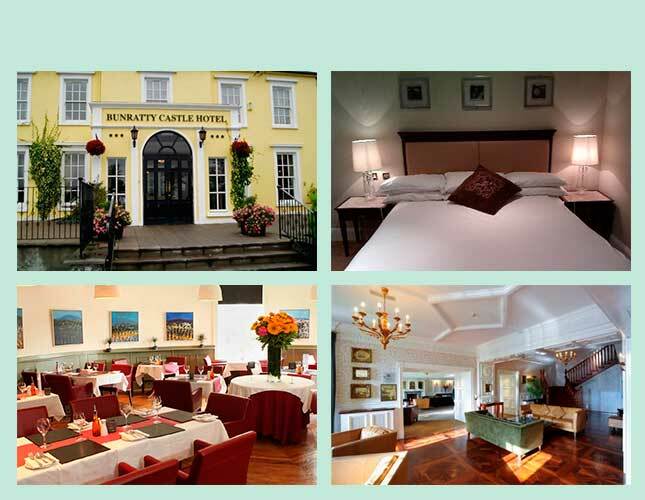 In the evening, dine at one of the many restaurants or pubs that Dun Loaghaire has to offer.